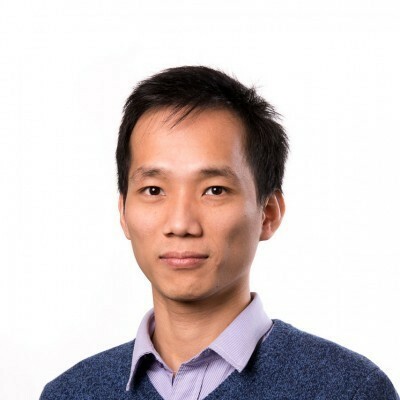 Dr Hao Kim Lu is a postdoctoral scientist working in University of Melbourne Professor Sharon Lewin and University of Melbourne Associate Professor Paul Cameron’s HIV laboratory. Hao completed a PhD in Immunology in 2012 and has been working in the laboratory since. Hao is interested in determining the potency and toxicity of drugs that ‘wake up’ the latent HIV virus that normally lies dormant in all patients receiving antiretroviral therapy. The reawakening of these viruses could lead to their deaths due to recognition by the immune system, potentially leading to an HIV cure. Hao’s work has been published in a variety of peer-reviewed journals including AIDS, Molecular Psychiatry and PLoS One. Hao has presented his findings at numerous local and international conferences, and has received several travel awards to present his work.